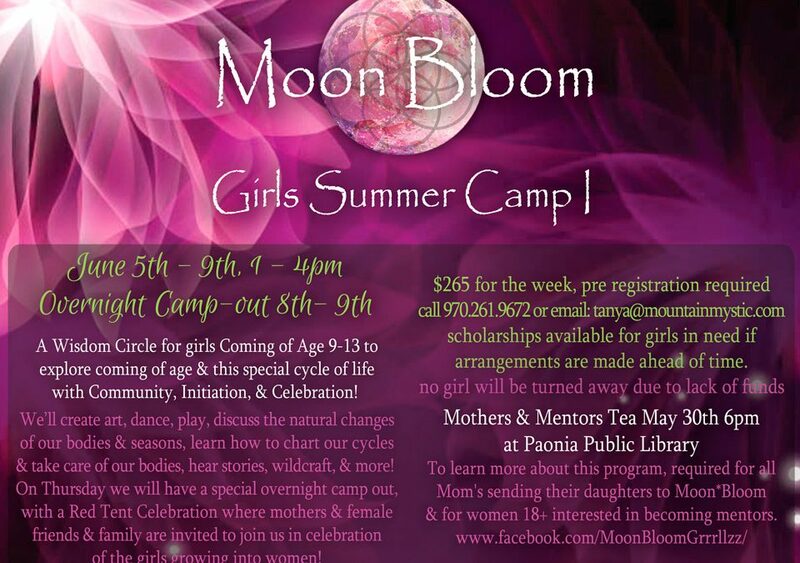 June 5 – Moon bloom is a Wisdom Circle for girls Coming of Age 9-13 to explore coming of age & this special cycle of life with Community, Initiation, & Celebration! 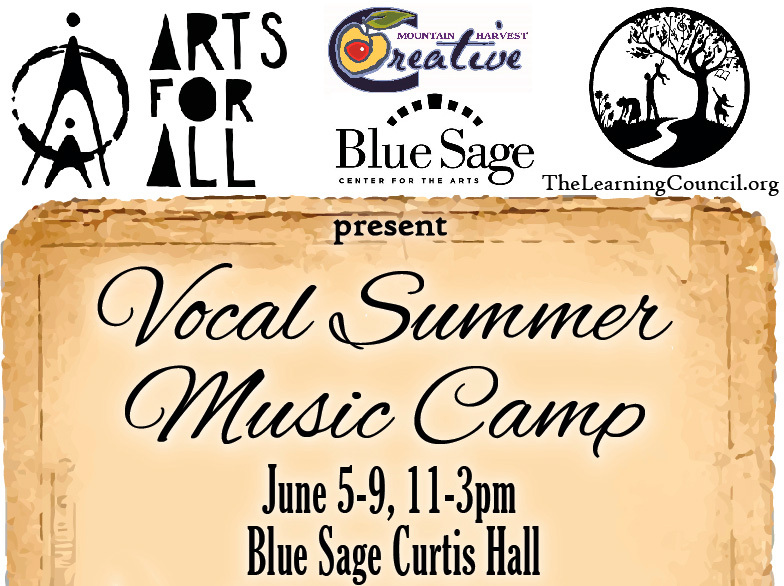 June 5-9 – At the Vocal Summer Music Camp learn the basics of vocal production, rhythm, harmony, stage presence, & musical notation in a fun, creative, supportive environment. The Rite of Passage Camp is an initiation to empower young boys as they mature into young men.